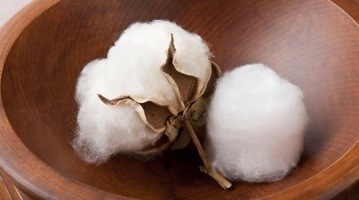 Today I am thankful for cotton. Though cotton carries with it a somewhat unpleasant history in this country, it has certainly proven itself to be a very useful material. After all, it can be used to make clothing, added to bottles of pills to prevent the pills from breaking up, and used in the creation of a plethora of hygiene-related items. In fact, its versatility is one of its greatest qualities.